Transforming Faces’ annual Salsa for Smiles fundraising event is fast approaching! On October 1, 2015, we’ll have salsa performers, live music, a beginner salsa dance lesson, door prizes and all the regular fixings of our signature fall event. But this year, we’re mixing things up with some special, extra spicy surprises! On October 1, TF will launch its first-ever Spice Bucket Challenge to support lives transformed. Salsa for Smiles guests will have the chance to challenge friends to sample a series of extra-hot, eye-watering salsas ranked according to the Scoville Heat Scale. Participation is $10; if they fail to complete the challenge, they pay. If they make it through the challenge in one piece, you pay. To help keep the heat in check, we’ll have a group of Toronto firefighters doling out the snacks. In addition, for every $10 spent participating in the Spice Bucket Challenge, you will be entered in a draw for the chance to win a two-night stay at Blue Mountain Resort in Collingwood! 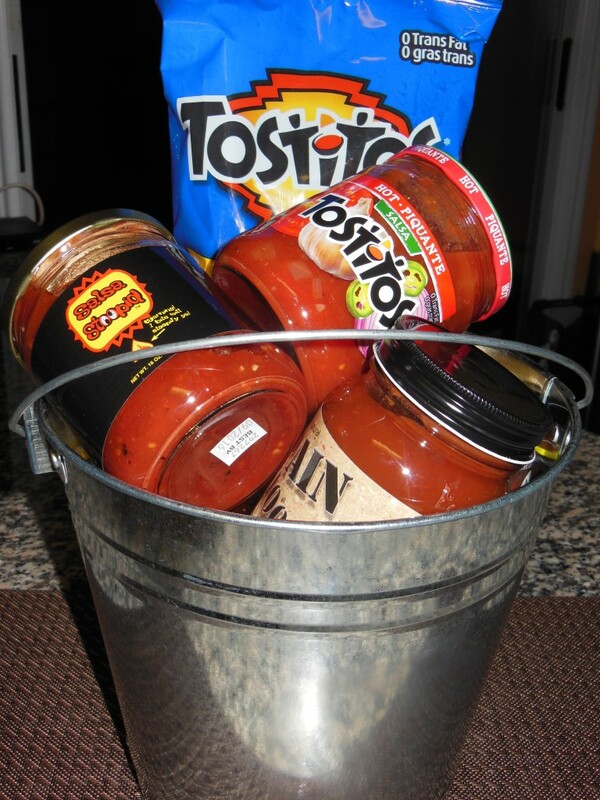 A huge thank you to Hot Sauces Unlimited and Frito-Lay for the generous salsa and chip in-kind donations. 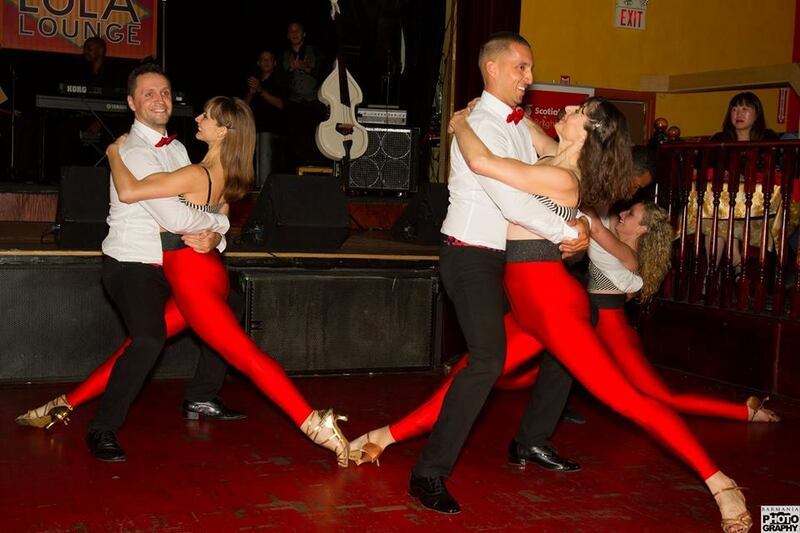 Put your new salsa skills to test in an exotic destination! This year, we’ll also have an incredible prize package up for grabs featuring round-trip flights for two anywhere West Jet flies! Possible destinations are endless including: most major Canadian and US cities, Hawaii, Costa Rica, Jamaica, Mexico, Ireland, Scotland and many more. Check out the silent auction table at the event to place your bids and win. If you’re mouth is on fire after too much hot salsa, we’ve got just the ticket. Lula Lounge has generously agreed to donate $2 from every half litre and $4 from every litre of sangria purchased to Transforming Faces. Salsa for Smiles tickets can be purchased in advance for $30 or at the door for $35. For tickets via PayPal, click here. For alternative ticket purchase options, contact us at 416-222-6581 or by email. Buy 5 tickets and get 1 free!